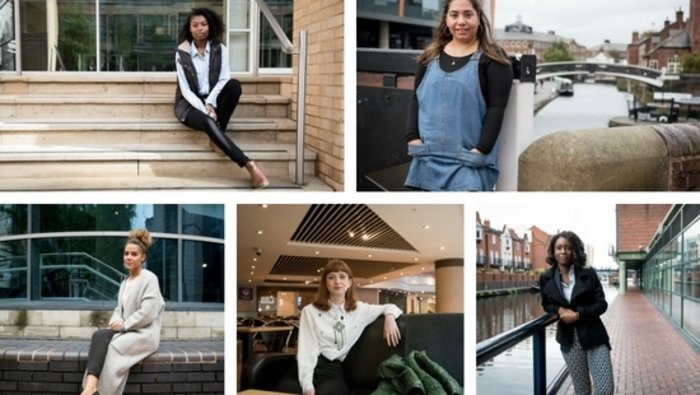 Offering gritty dramas about real life issues for women starting work in the UK today, a brand new piece of theatre makes its debut in cities including Birmingham and London. 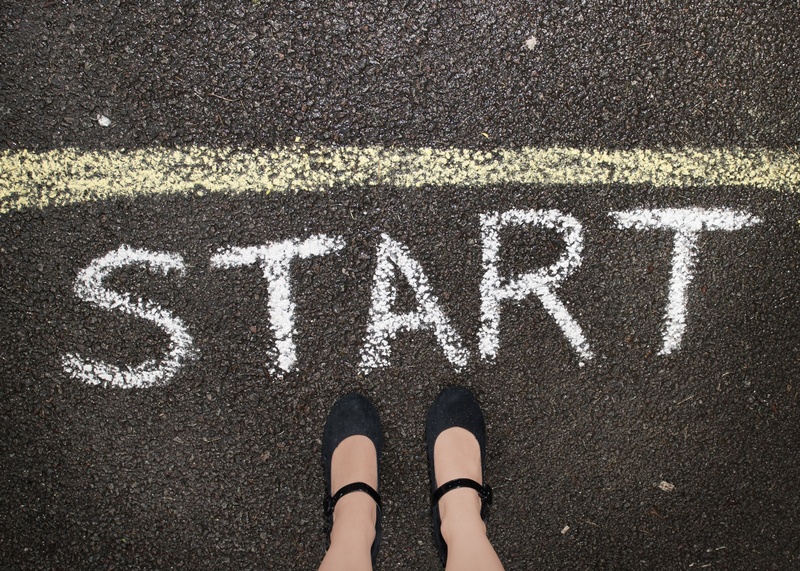 Starting Out examines women's experiences at the start of the career ladder. Starting Out is made by Women & Theatre, in association with Birmingham Repertory Theatre. Birmingham-based Women & Theatre has spent over 30 years producing new work about relevant, hard-hitting issue and this is no different, with the production described as featuring disturbing, funny and humane stories of women beginning their working lives in a world of zero hours contracts, a gender pay gap, lone working, glass ceilings, internships and mass youth unemployment. The production is made up of five pieces created by five of the UK's most exciting and imaginative playwrights - Janice Connolly, Charlene James, Lorna Laidlaw, Manjeet Mann and Susie Sillett. The playwrights have captured what is happening in the UK today by talking to dozens of young women about getting on the career ladder. Starting Out aims to provoke debate, challenge pre-conceptions of the millennial generation and ask whether much has changed for young working woman in the 21st Century. Award winning writer Charlene James, whose critically acclaimed play about female genital mutilation- Cuttin' It - was recently on at The REP, in Birmingham takes on issues around exploitative apprenticeships. Meanwhile, Susie Sillett captures the social conscience of the millennial generation and their desire to make a positive difference in the world. Lorna Laidlaw uses the familiarity of a TV set to examine the financial and personal costs for young women trying to establish careers. Manjeet Mann's piece tackles mental health issues; and Janice Connolly has produced a contemporary fairytale in response to many young women that feel let down by the system. Janice Connolly, Artistic Director of Women & Theatre said: "The financial crisis of 2008 and the resulting cuts and 'austerity measures' changed the employment landscape. We were particularly interested in the legacy for young women beginning their working lives in 2016." Starting Out is directed by Caroline Wilkes and premieres at Birmingham Repertory Theatre on October 12 and runs until October 15 before moving on Hackney Showroom in London from October 19 to 22. Starting Out has been funded by Arts Council England, Sir Barry Jackson Trust, John Feeney Charitable Trust and the Unity Theatre Trust. It is the 'Niece' project to For the Past Years which explored the experiences of women who had been doing their jobs for 30 years and played to sell out audiences at The REP in 2014. Box office: 020 3095 9747 or Hackney Showroom website.